Aboriginal’s knowledge in herbal is tested. They lived from ancient times in forests and they are dependent on natural resources. They have precise knowledge of catastrophic or simple illness. However modern science is reluctant to advocated it while most drugs have been prepared assuming that the conventional wisdom. Today we will discuss traditional herbal knowledge and how central and western India aboriginal diagnose problems like acidity. 1. Take juice of fresh mango leaves and mixed it with sugar. Give it to the patient three times in a day and he will get relief in acidity. 2. Make powder from roots of asparagus and boil in cow’s milk. Give it to the patient suffered from acidity and he will get instant relief. It can also be taken with honey. 3. Take same amount of thyme and coriander seeds (2 grams) and add little bit of sugar. Take this mixture at frequent intervals and you will get significant relive in acidity. 4. Cucumber seeds are naturally cool. Tribal often recommend the intake of seeds in acidity. Tribal of Dang, Gujarat say that chewing the seeds of cucumber significantly give relief in acidity. 5. cynodon dactylon is magical grass. 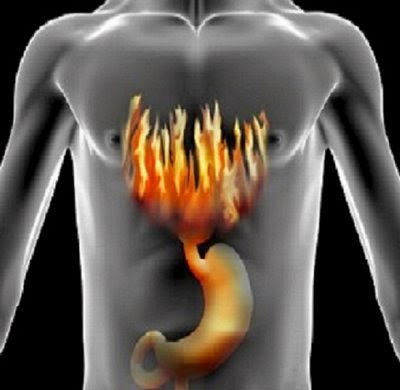 It is not only beneficial in many diseases but also give relief in acidity. Take 50 ml juice of fresh leaf along with 10 ml milk and sugar. You will get relief in acidity. 6. Boil fennel seeds in milk and drink it twice a day. According to herbal experts, if you take ½ teaspoon fennel and boil it in 1 cup of milk and drink it 3 times in a day then you can get relief in acidity. 7. Crushed leaves of broom keeper and add small amount of ginger juice. Patient can get relief by drinking it. Aborigines believe that brook keeper is antacids. 8. If you take dried powder of bauhinia flowers, every 2-2 hours intervals, along with honey or sugar then you can also get relief in acidity. 9. Crushed leaves of Bougainvillea and prepared paste. Consume it in every two hours. You will definitely get relief in acidity.